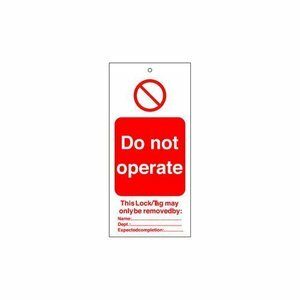 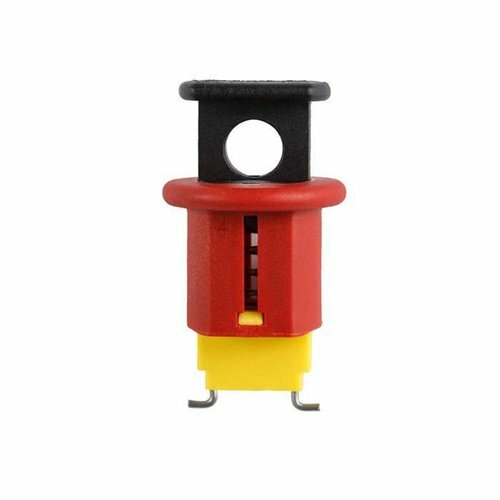 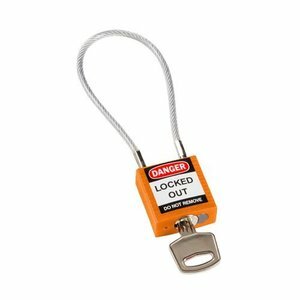 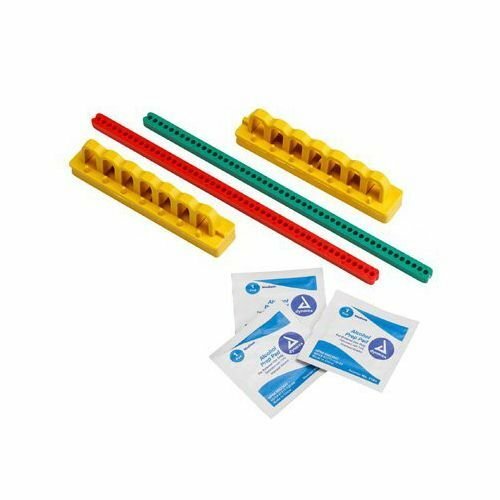 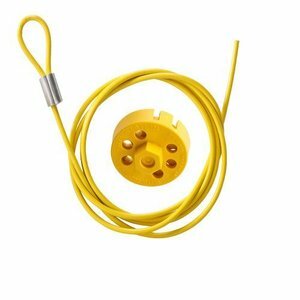 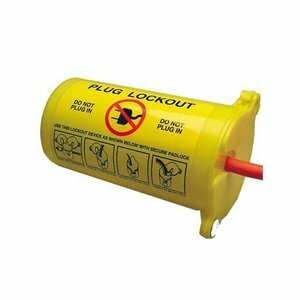 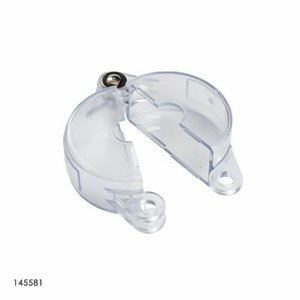 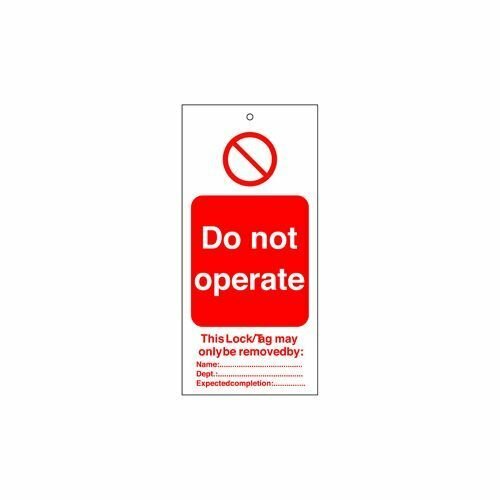 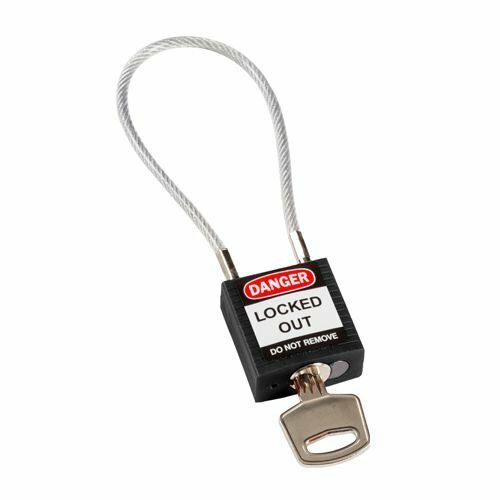 Pro-lock cable lock-out device (yellow). 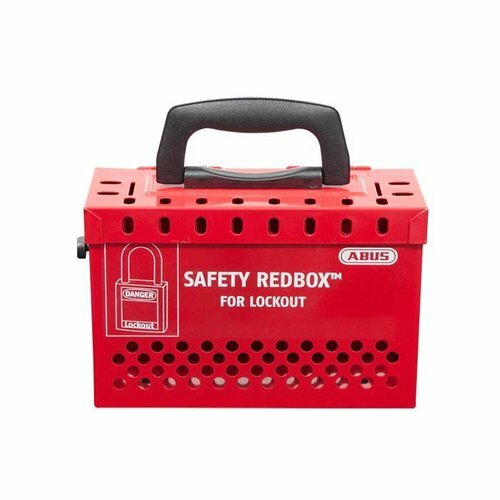 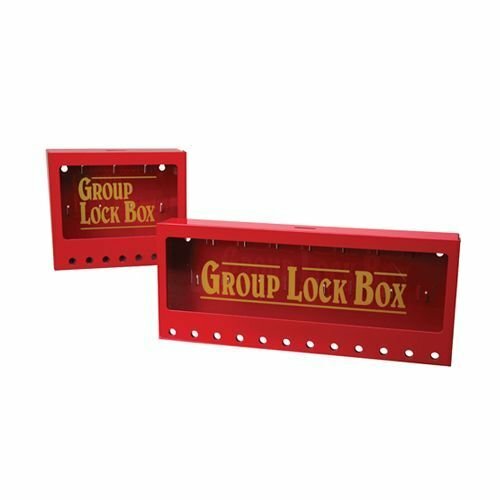 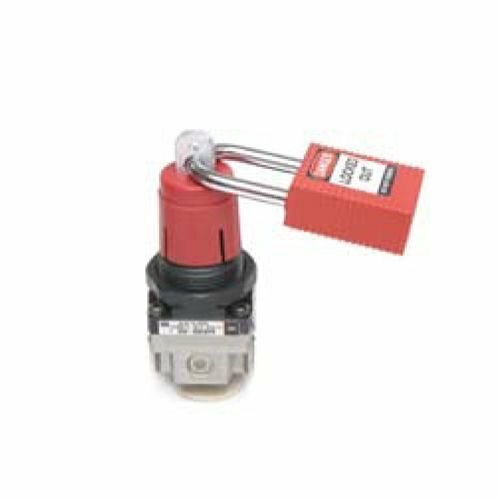 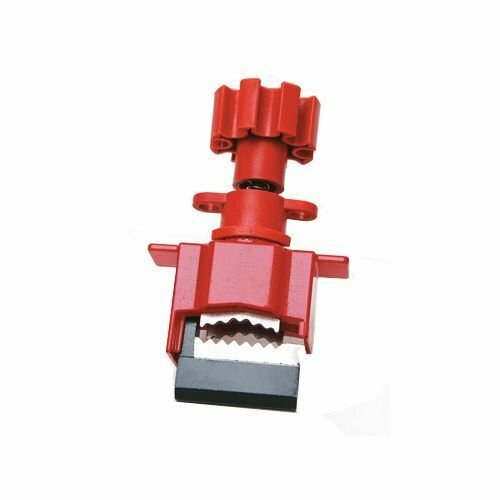 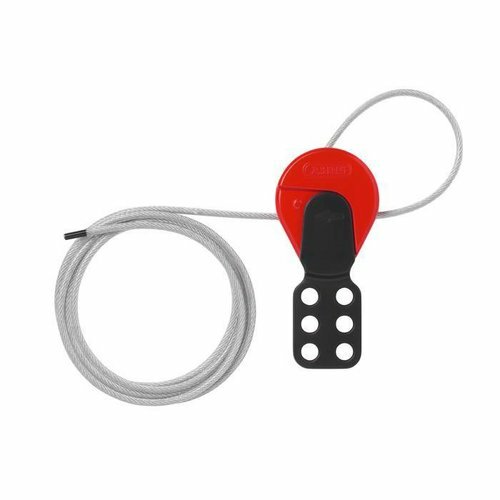 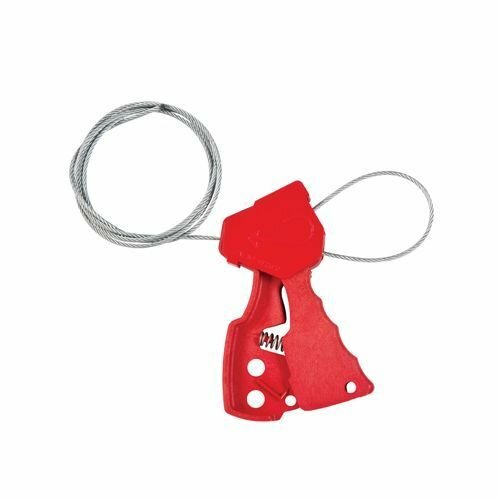 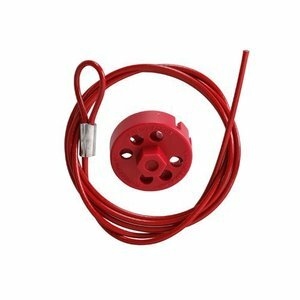 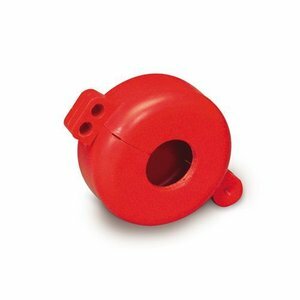 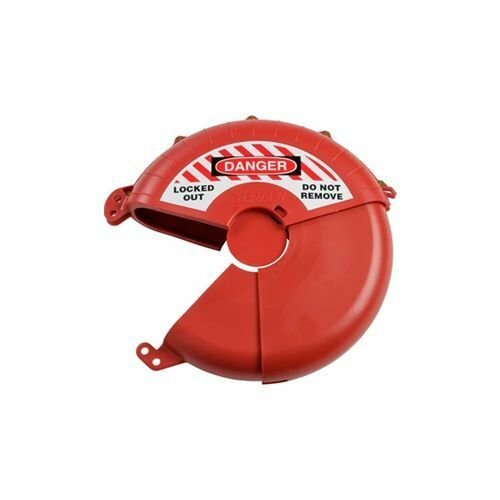 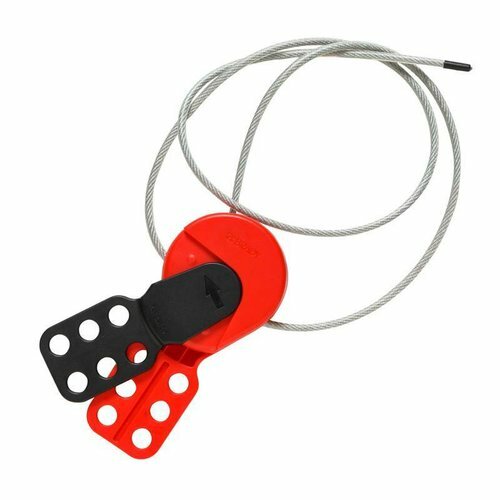 Pro-lock cable lock-out device (red). 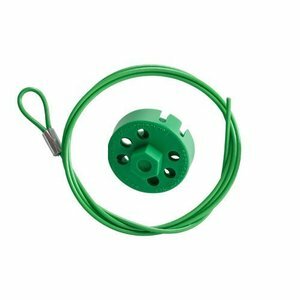 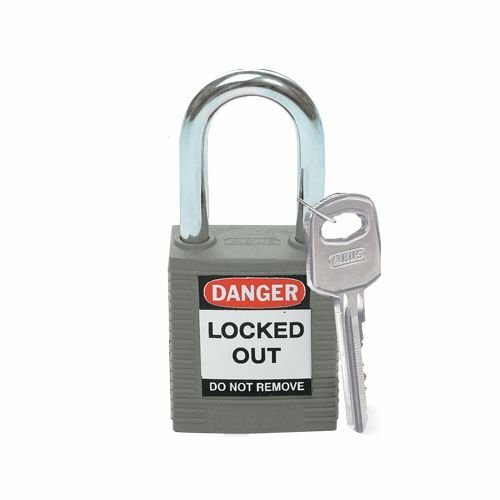 Pro-lock cable lock-out device (green).